Justus Ndukaife received a Ph.D. in electrical engineering from Purdue University in 2017 during which he received the 2017 prestigious Dimitris N. Chorafas Foundation Award for outstanding Ph.D. dissertation, an award given to the best doctoral candidate at Purdue University every year. His other honors include the Purdue College of Engineering Outstanding Graduate Student Research Award, the NSBE Golden Torch Award, and Best Paper Award at the ASME conference. His research works have been published in top peer-reviewed journals including Nature Nanotechnology, Science and ACS Nano. Professor Ndukaife’s research is at the interface between the fields of nanophotonics (which involves the confinement and manipulation of light at the deeply subwavelength scale) and microfluidics, as well as on novel bio-inspired soft actuators and robots. 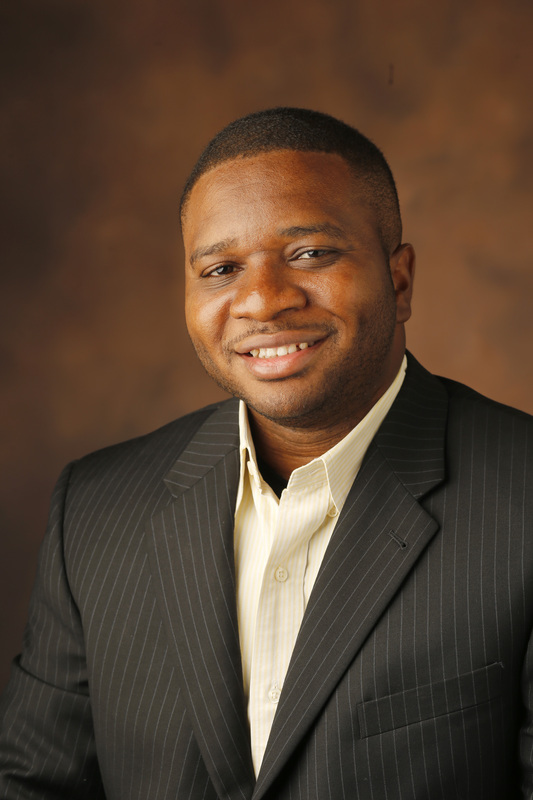 Professor Ndukaife’s research interests include nano-optical trapping with plasmonic and resonant dielectric metasurfaces, programmable self-assembly of nanostructures for energy harvesting and on-chip single photon sources, novel emergent behavior in nanoscale motors, nano-biosensing, imaging, and novel optobiomechanical actuators and soft robots.